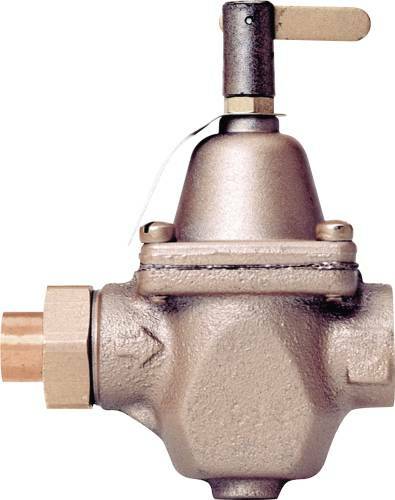 MARSHALL EXCELSIOR INDUSTRIAL HIGH PRESSURE REGULATOR WITH 2 IN. 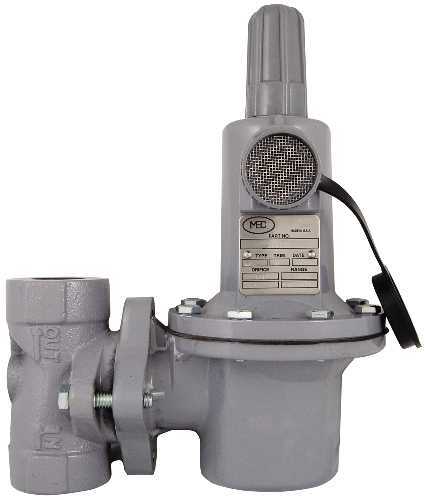 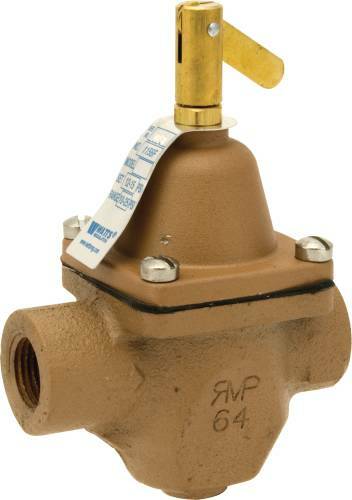 MARSHALL EXCELSIOR INDUSTRIAL LOW PRESSURE REGULATOR WITH 1 IN. 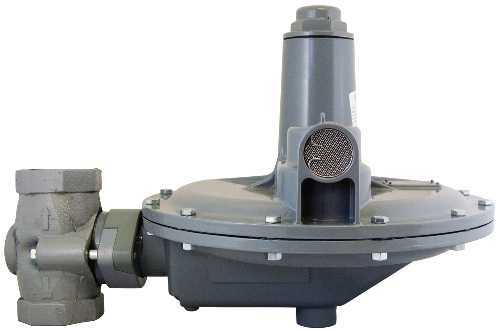 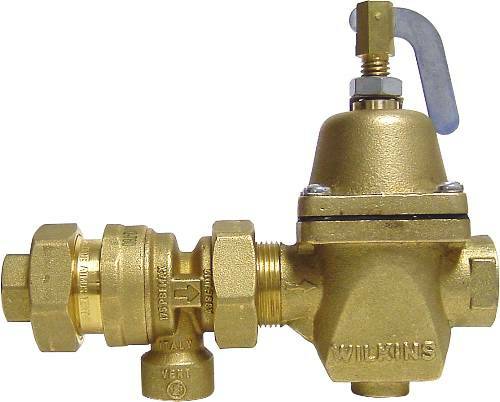 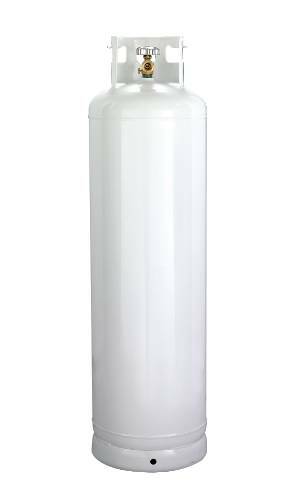 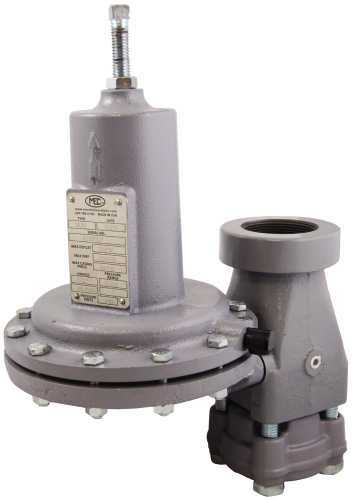 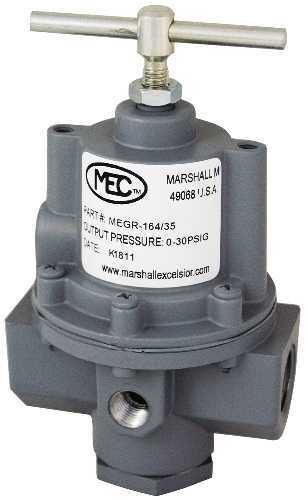 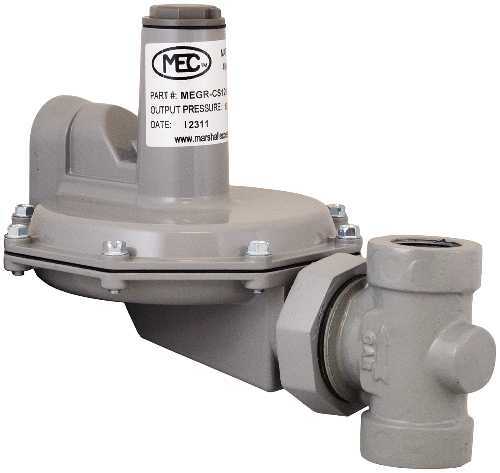 MARSHALL EXCELSIORINDUSTRIAL LOW PRESSURE REGULATOR WITH 1/2 IN.